Natalia Tena at the world premiere of "Harry Potter And The Deathly Hallows - Part 2" in London. Natalia Tena at the Grand Opening of Harry Potter: The Exhibition in New York. 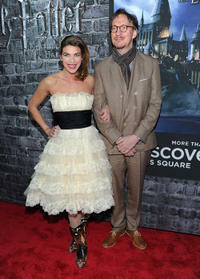 Natalia Tena and David Thewlis at the Grand Opening of Harry Potter: The Exhibition in New York. Natalia Tena at the Apple Store Soho presents meets the filmmakers "Harry Potter And The Deathly Hallows" in New York. Natalia Tena at the European premiere of "Harry Potter And The Order Of The Phoenix." Matthew Lewis and Natalia Tena at the European premiere of "Harry Potter And The Order Of The Phoenix." 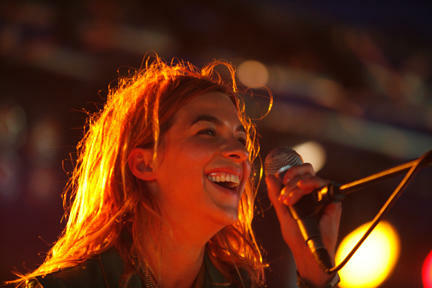 Natalia Tena at the after party of the European premiere of "Harry Potter And The Order Of The Phoenix."